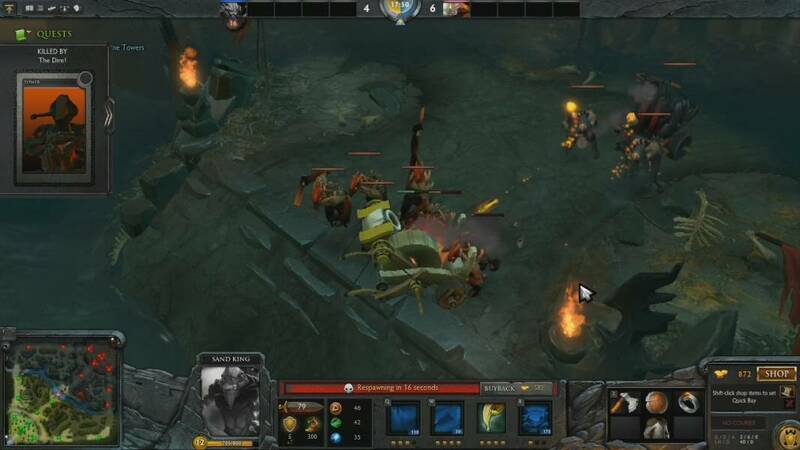 Dota 2 is a Free to play, MOBA (multiplayer online battle arena), Action and Strategy Game. 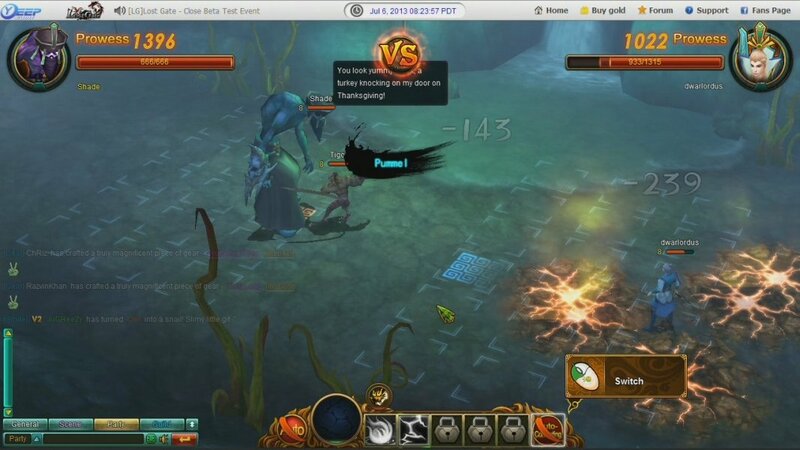 Champions of Regnum is a Free to Play , Role Playing MMO Game where Realm versus Realm is the main attraction. 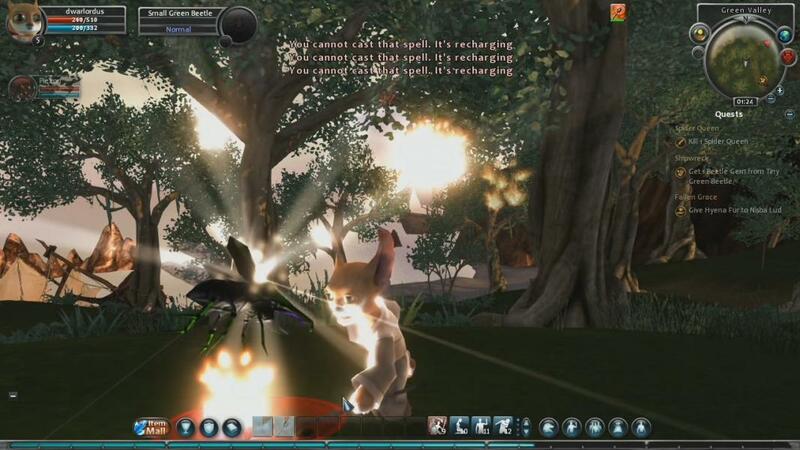 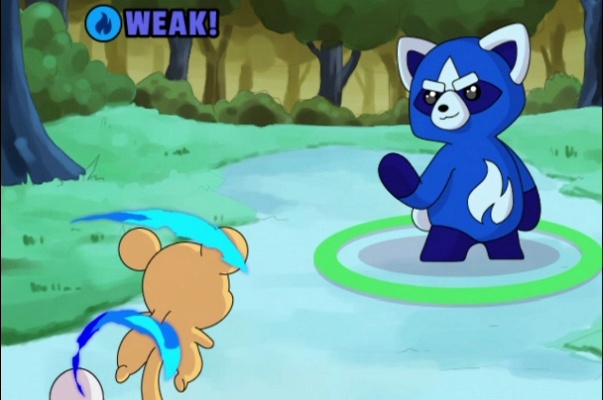 Ran Online is a Free to play , Role Playing MMO Game. 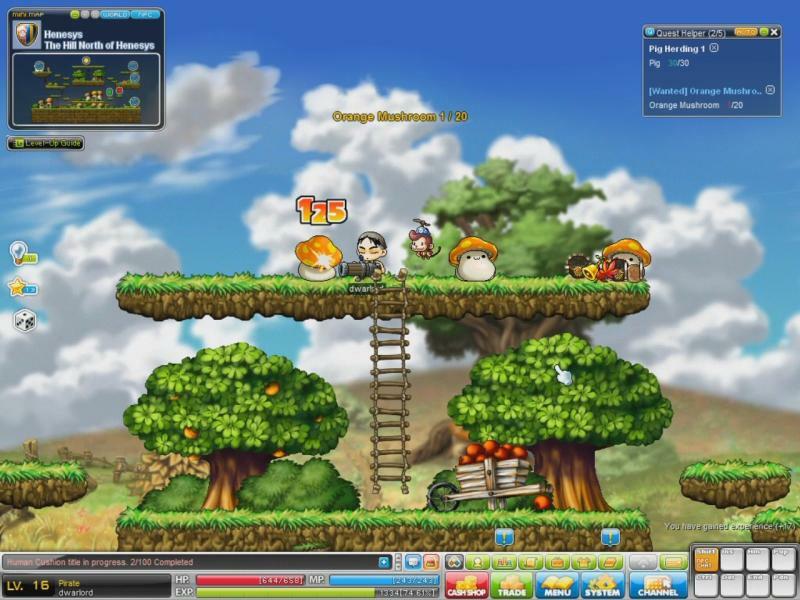 MapleStory is a side-scrolling Free-to-Play, Role-Playing MMO Game taking place in a Fantasy world. 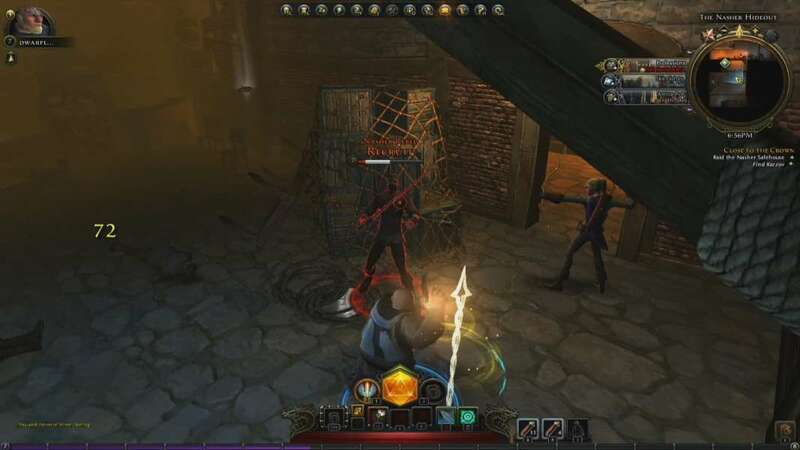 Neverwinter is a Free to Play, Action Role-Playing MMO Game, based on the acclaimed Dungeons & Dragons Fantasy roleplaying game. 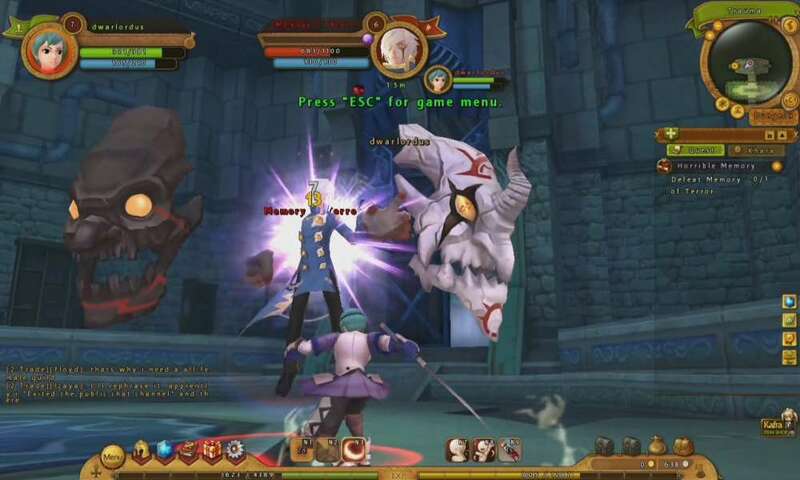 Lost Gate is a 3D Browser Based, Free to Play , Role Playing MMO Game. 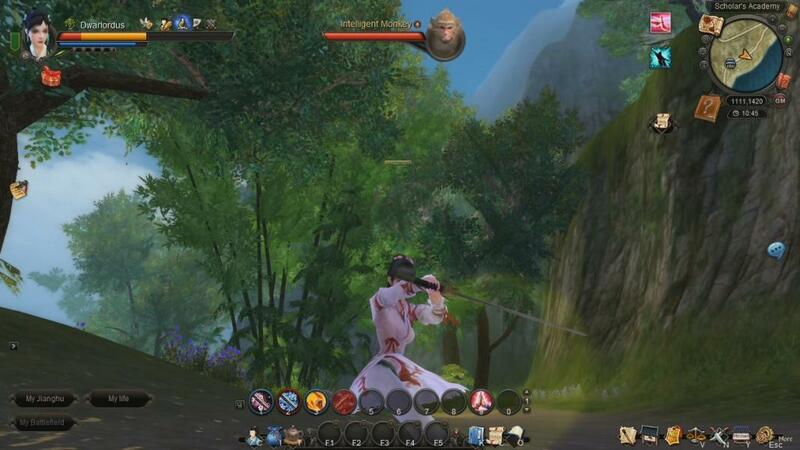 Age of Wulin (AoW) is a Free to Play , martial arts Role-Playing MMO Game set in a realistic representation of medieval China. 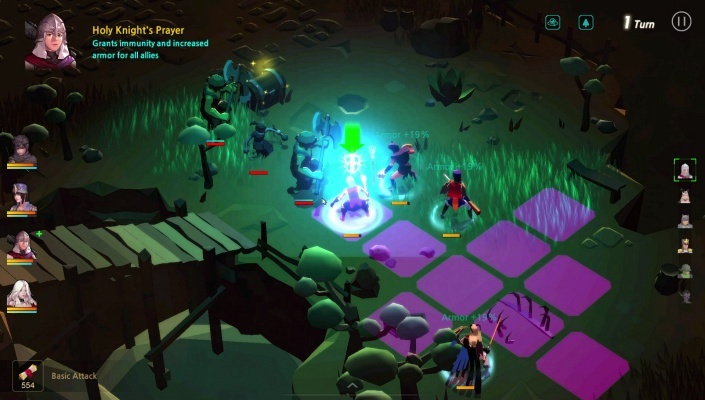 RIFT is a Free to Play, Role Playing MMO Game set in a unique fantasy world. 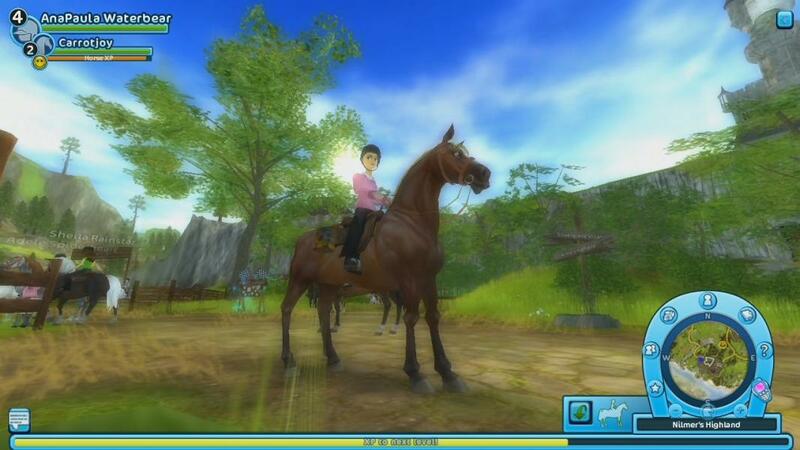 Star Stable is a 3D Free-to-Play, Role-Playing MMO virtual Horse Game built specially for those with a passion for horses and games. 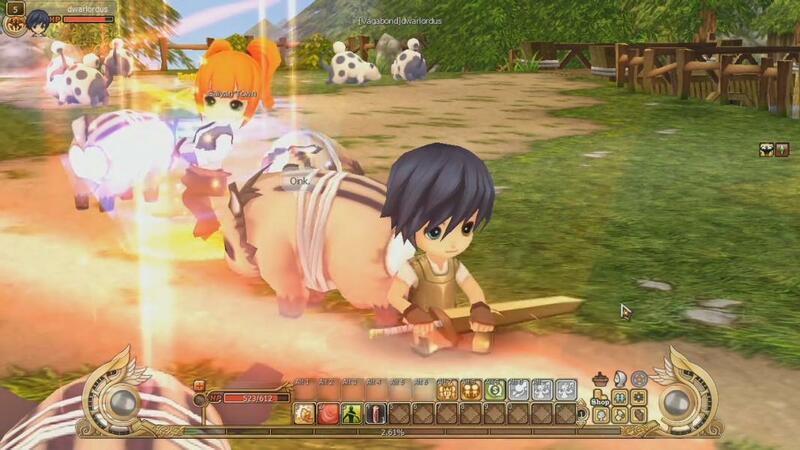 Ragnarok 2 is a Anime Free-to-Play, Fantasy Role-Playing MMO Game. 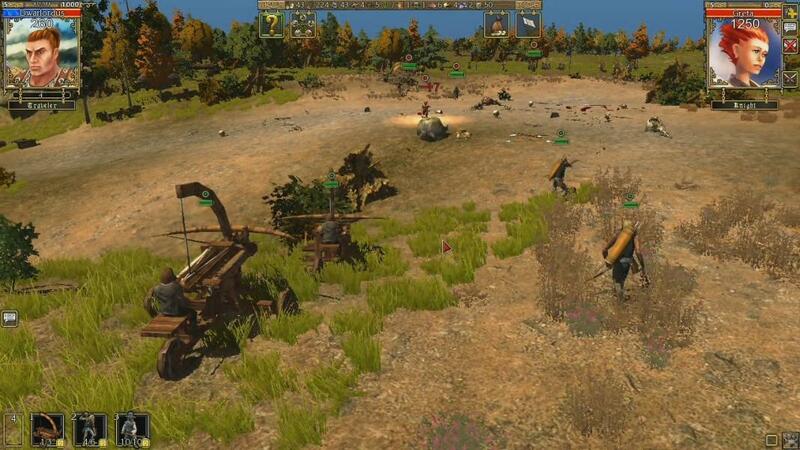 Prime World is a Free to Play , Action strategy MMO Game with MOBA style battles and castle builder elements. 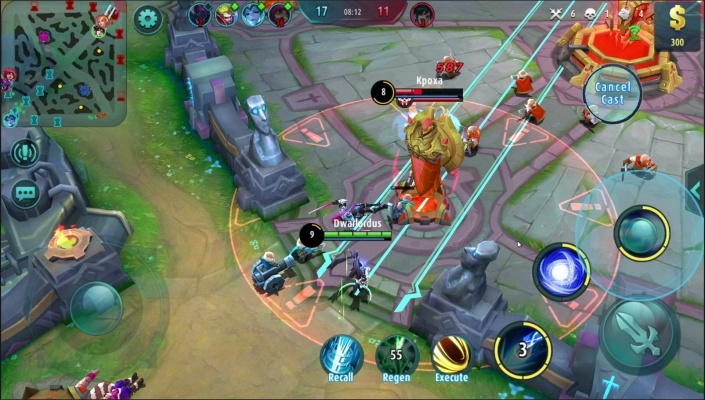 Siege Online is a Free to Play, Role Playing MMO Game featuring unique strategic battle system. 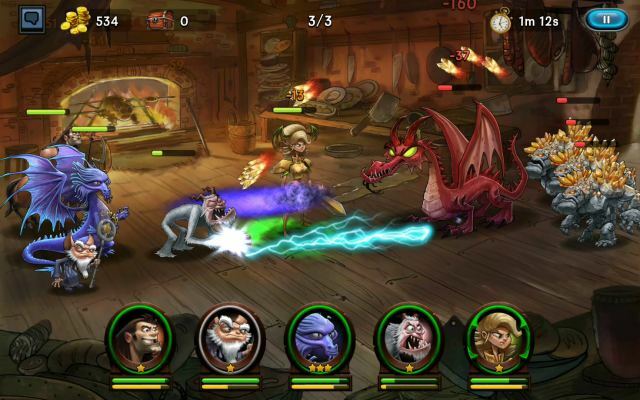 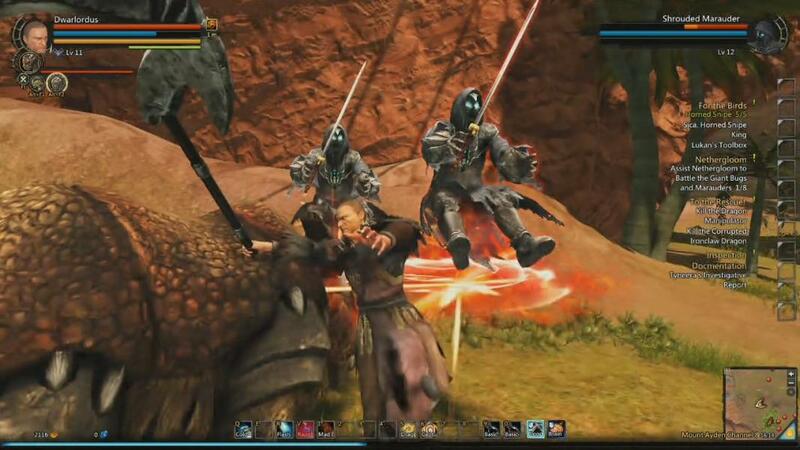 Dragon's Prophet is a free to play, Fantasy Role-Playing MMO Game with an Action-Based Combat System gameplay. 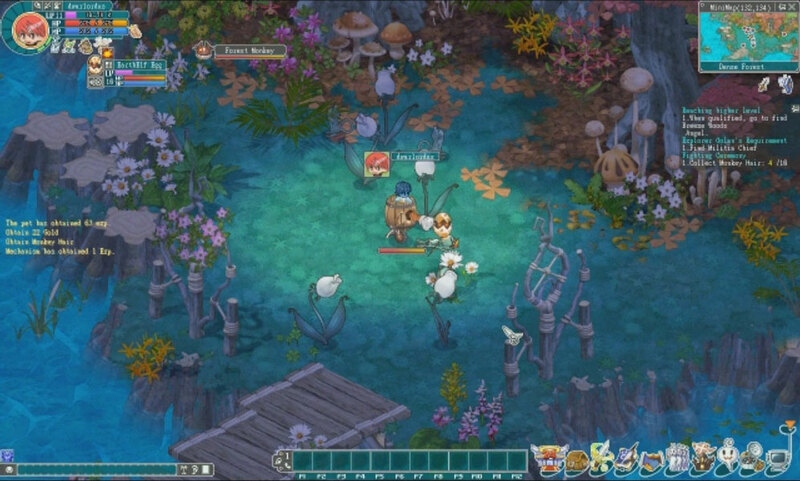 Legend of Edda (LOEV) is a 3D cute, anime Free-to-Play Role-Playing MMO Game taking places in in Gaiyan Town. 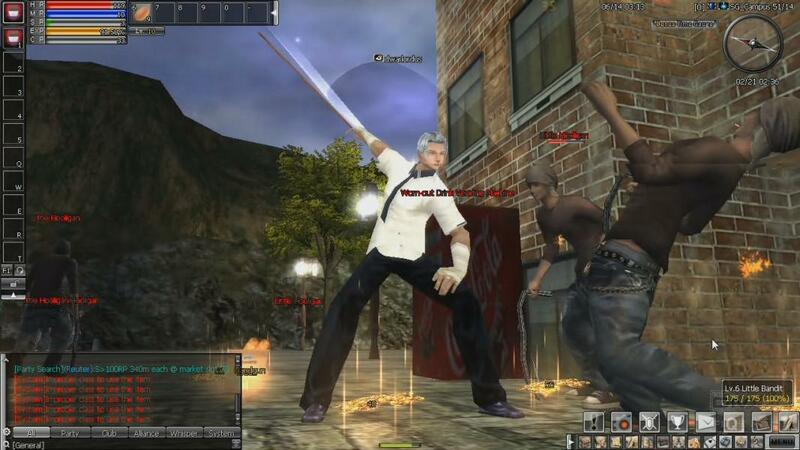 Angels Online or Angel Love Online, is a 2D Free-to-Play, Role-Playing MMO Game.